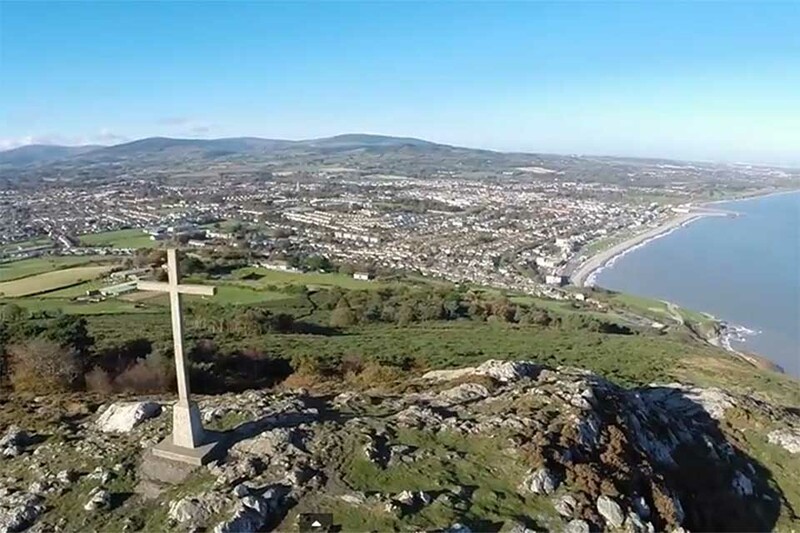 At approximately 15.06hrs on Tuesday the 29th of December both the Glen of Imaal Red Cross Mountain Rescue Team and the Dublin Wicklow Mountain Rescue Team were tasked by An Garda Siochanna to come to the assistance of a young man who had suffered a lower leg injury while out walking on Bray Head. The man, who was over from America had been out walking with friends when the incident occurred. Mountain Rescue personnel who were in the area at the time were able to respond quickly in reaching the injured man. Once he had been treated by MR medics he was stretchered to a waiting ambulance before being transported to hospital for further care. Mountain Rescue would like to thank all agencies involved, including: HSE Ambulance Service and Coast Guard personnel.